A few days back, Anirudh wrote about the Dire Straits hit Money For Nothing in this column. The ending phrase by Anirudh “Although good music still continued to be produced, how good MTV truly was for music will always remain a question” did make me think. What also made me think was the fact that “Knopfler was not very enthusiastic about making a video for the song as he believed it destroys the purity of the writers and performers”. And all those thoughts did hook me up with the song called Video Killed The Radio Star by the New Wave Band called The Buggles, the first video to be aired on MTV. The Buggles was a band formed by the trio of Trevor Horn, Geoff Downes and Bruce Woolley. The origin of the name Buggles has two stories. It is believed that it was intended to be a pun on The Beatles. Another thread is that Horn wanted the most disgusting name he could ever think of at that time and he narrowed down on The Buggles. 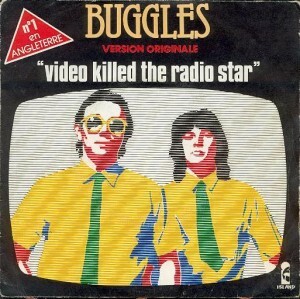 The Buggles is a one-hit wonder, the hit being Video Killed The Radio Star. The Buggles mainly consisted of the tandem of Geoffrey Downes on percussion/keyboards and Trevor Horn doing bass/guitar/percussion/vocals. Woolley left the band shortly, although he is credited for the song Video Killed the Radio Star. Woolley’s contribution was mostly musical, although he did come up with the words “put the blame on VTR”. As per Trever Horn the inspiration for the lyrics was mainly the short story The Sound-Sweep by J. G. Ballard, in which the title character, a mute boy vacuuming up stray music in a world without it, comes upon an opera singer hiding in a sewer. Video Killed the Radio Star is an electronic pop marvel. The lyrics are quite intelligent. They tell the story of a singer whose career is cut short by the T.V. The synthesizers and computers used for the song never overpower Trevor Horn’s amazing vocals, and Geoffrey Downes’s musicianship. Debi Doss and Linda Jardim are the female backing vocalists. The first version of the song was recorded by Woolley & the Camera Club. The Buggles released this song as a single. They also released it along with their first Album, The Age of Plastic where it has an additional piano coda. 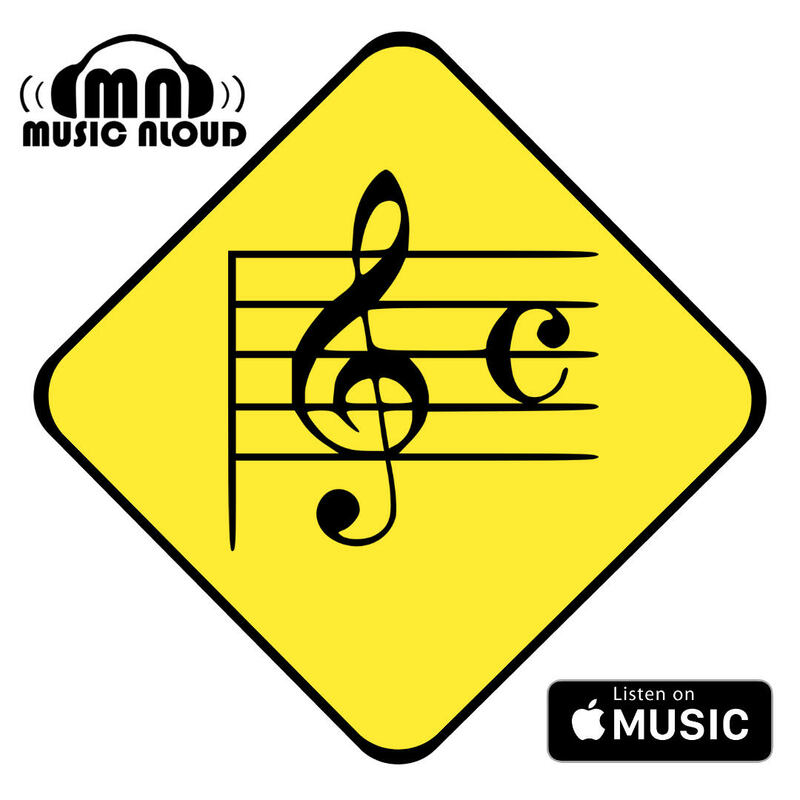 There have been about a dozen covers of the song, but most of them have been a low key affair. One prominent cover is the one by alternative rock band The Presidents of the United States of America for The Wedding Singer soundtrack. Less than a month ago Horn performed the song with Robbie Williams at the BBC Electric Proms. 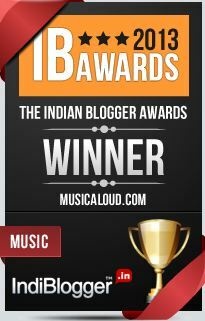 There is another reason why Indian music lovers will instantly connect to this song. Just about a year after Video Killed.. made its famous appearance on MTV came the movie that established the cult status of Mithun Chakraborty, Disco Dancer. The movie was especially famous for its songs, composed by Mr. “Mobile Gold Souk” Bappi Lahiri, widely acclaimed as pioneer of disco music in India, but also one of the pioneers of large scale note-for-note plagiarism from the West. And in Disco Dancer he happened to compose a song called Koi Yahaan Naache sung by Usha Uthup and himself, which had its Auwa Auwa hook and most of the mukhda ripped straight off Video Killed.. Nevertheless he showed good taste in his lift, the song turning out a classic, one of the most remembered songs of Usha Uthup. Video Killed.. was aired on MTV on Aug. 1, 1981. MTV once again honoured the song by making it the millionth song to be aired on MTV on February 27, 2000. Sadly, today MTV has evolved (!) from a music channel to a melee of reality shows and fictional programs. Let’s just assume (hope) that MTV will play this song again as their two millionth video. If the two millionth song happens that is. Looking at the way things are going, it looks to be a distant possibility. Co-written by Easwar and Vipin.